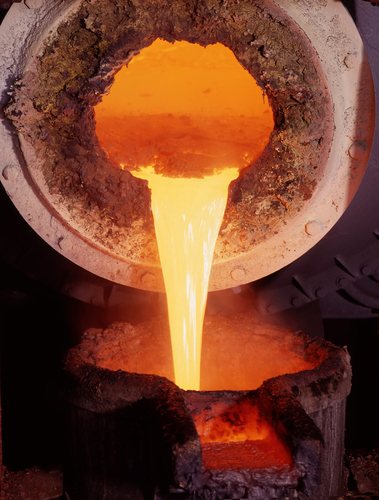 From Steel Mills to Foundries, Radiac Abrasives is well versed in roll grinding all materials, from steel to aluminum. Wheels for snagging steel are available in Aluminum Oxide, Silicon Carbide and blends that include high performance Zirconia abrasives. 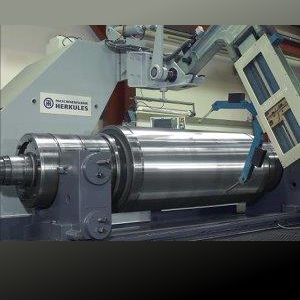 Thanks to longstanding cooperation with renowned end users and machine manufacturers, we have set new quality and productivity standards at the highest level for grinding processes such as cutting-off, roll and centerless grinding. Our Primary Metals Team helps our customers to reach this goal. 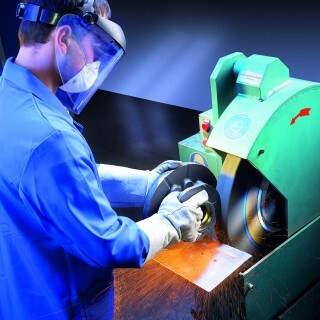 Radiac Abrasives offers the perfect grinding products for all grinding and cutting-off applications in the cleaning room. The demands on productivity and quality are constantly increasing in the manufacture of semi-finished products.